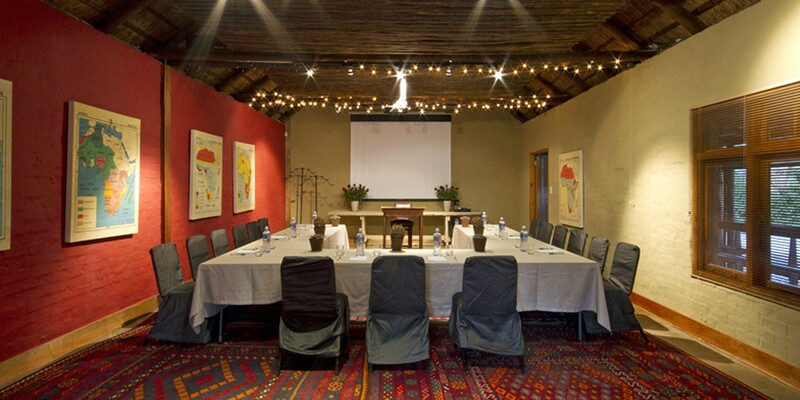 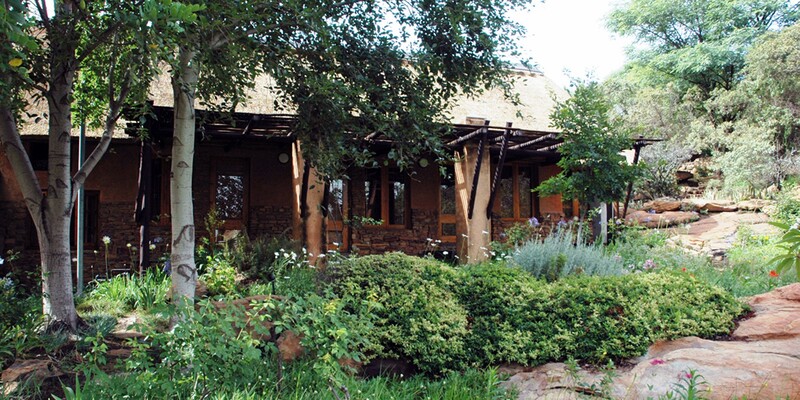 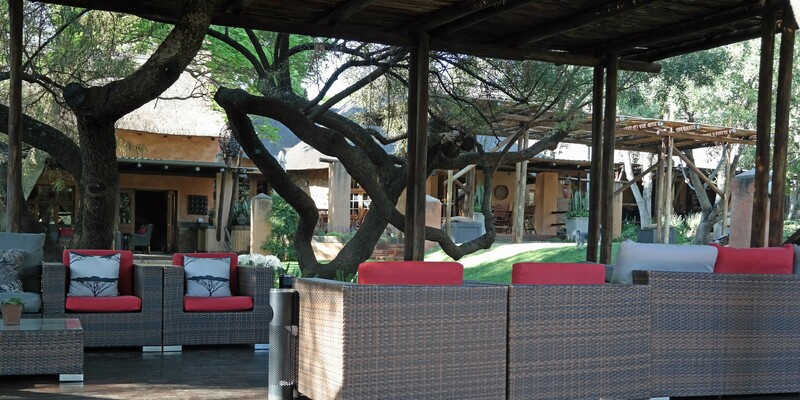 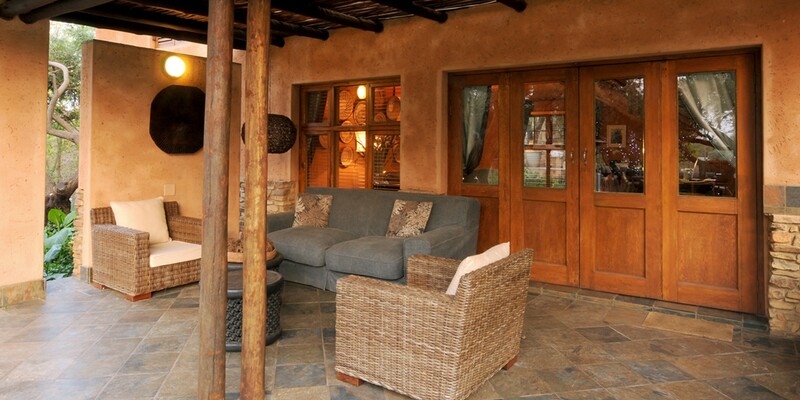 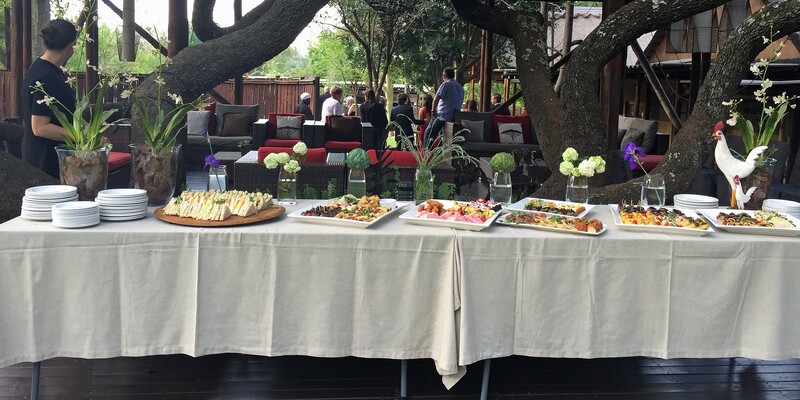 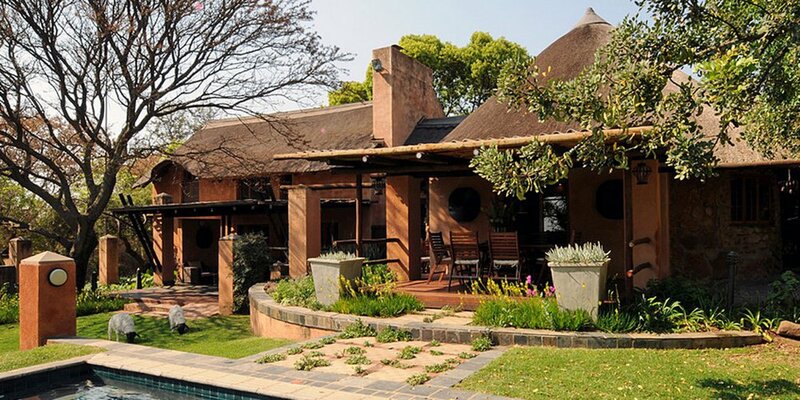 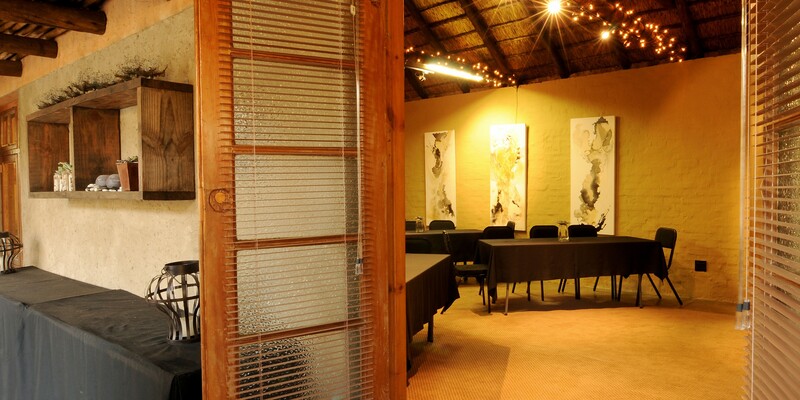 Sherewood Lodge is a boutique guest house situated in Shere, Pretoria. 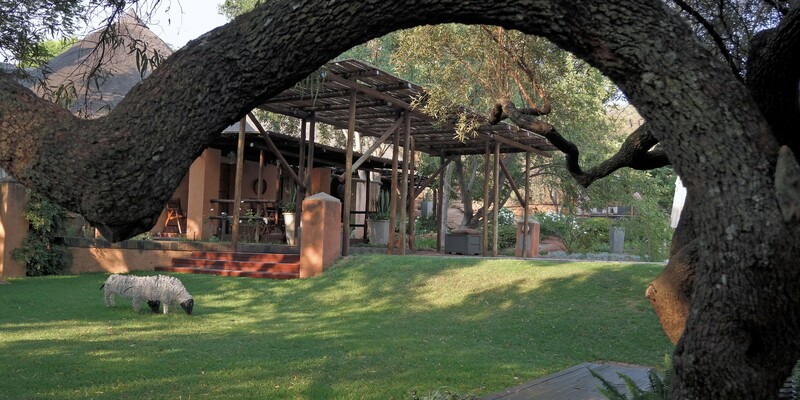 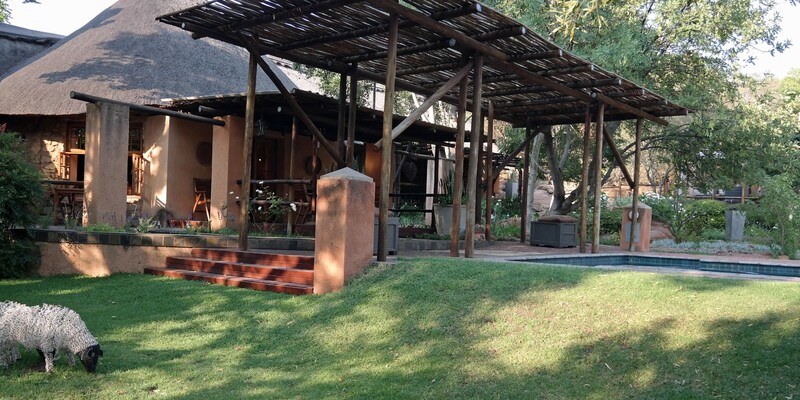 The lodge is characterized by lush vegetation of Fever, Rock Fig, Karee and Acacia trees, which give the landscape a breath-taking quality of natural beauty. 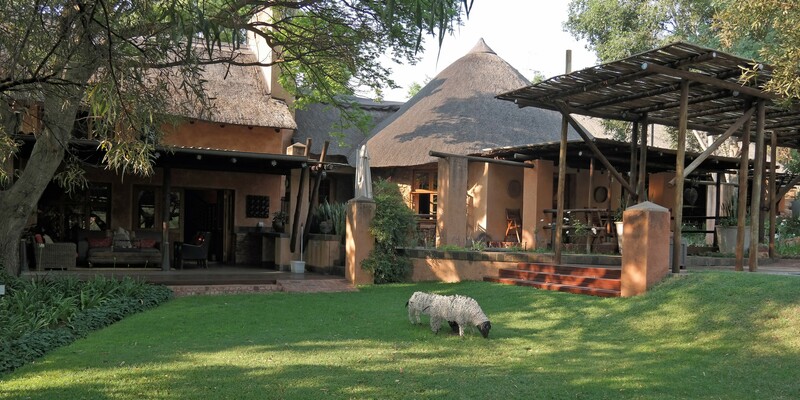 The Thatched guesthouse and cottages are designed in an urban-rustic style with warm African colors and natural materials of stone, wood and slate which create an atmosphere of complete peace with the natural surroundings. 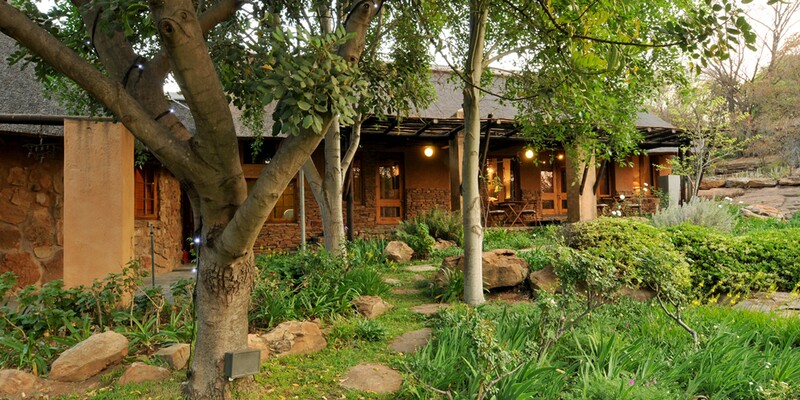 Despite being nestled within the green landscapes of Shere, the lodge is actually conveniently close to all of the necessary facilities and amenities; both tourist attractions and natural retreats. 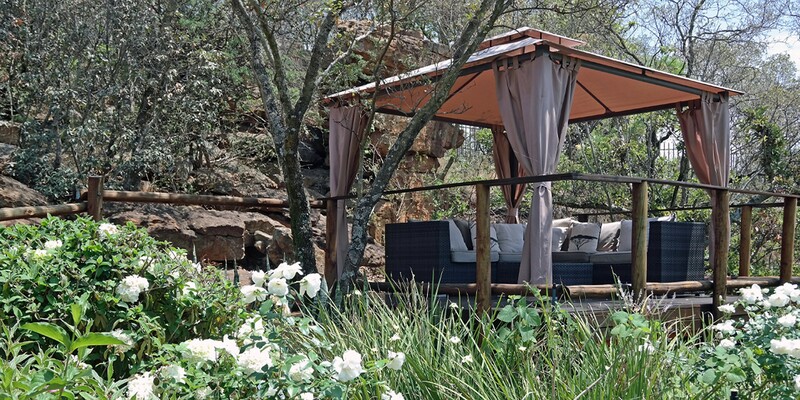 This is where you will find your space, your peace and your energy all wrapped up in exquisite luxury you can live in.